In Need Of Chimney Repairs Or A Chimney Rebuild? Leave It To Our Team Of Experts! Finding out you need to have your chimney repaired or rebuilt can leave you queasy, uneasy, and seeing dollar signs. But Jiminy Chimney is here to help set your mind at ease. As a team, we have years of industry experience and have undergone extensive training and certification. We’ve repaired and rebuilt countless chimneys in Lake, McHenry, Cook, Dupage, Kane, Walworth, and Kenosha counties, and have worked hard to earn and maintain a reputation for providing the most beautiful and long-lasting results. 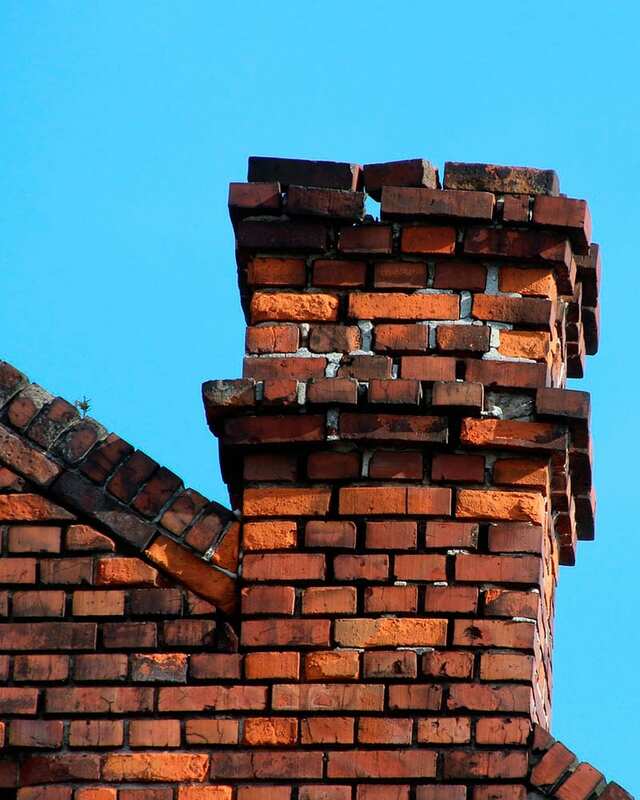 Whether your chimney was improperly constructed, has experienced a chimney fire, needs tuckpointing work and brick replacement, or is simply old and damaged beyond repair, you can count on Jiminy Chimney to take care of it! We’ve got experienced masonry experts with the skill, tools, and knowledge needed to do it all – from crack repairs, tuckpointing, and brick replacement to a full rebuild from the ground up. We Provide Honest & Accurate Estimates & Guarantee No Mess! We’ll start by inspecting your chimney system and identifying which areas are in need of repair. If a full chimney rebuild is needed, we’ll start by discussing your vision for your new chimney and providing an estimate for the chimney rebuild work so you know what is required financially. We are committed to providing honest, accurate estimates so you aren’t left with a handful of surprise charges at the end of the job. Once we’ve given you a breakdown of costs, we’ll get your job scheduled and started. Our team is certified by the Chimney Safety Institute of America (CSIA), experienced, and professional, and will take great care of both you and your property throughout the chimney repair or rebuild process. We work hard to make sure the job is done right and in a timely manner so you can get back to your routine and your life. From start to finish, we protect your property and maintain the highest level of professionalism. From laying down drop cloths and tarps to protecting your driveway and yard, we take great care to keep your home and property mess-free – guaranteed. We know there’s never a good time to take on a big home project, but we do our best to make the process as non-disruptive and stress-free as possible. Our team has extensive masonry knowledge and experience and can create a chimney that is beautiful, structurally sound, and effective. We’ll leave you with a chimney that will stand strong and look great, year after year. To request an estimate for your chimney rebuild, call us at 847-893-0063 or fill out our online appointment request form. We look forward to serving you! If your fireplace is looking messy, stained or outdated, we can repair or rebuild your fireplace to give it the look you want. That’s just one of the reasons so many people rely on our fireplace and chimney repair services.